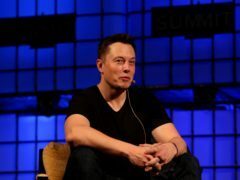 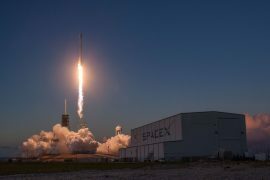 Elon Musk is known to boldly do things no man has ever done before and this time, he has turned his attention to SpaceX’s rocket stages. 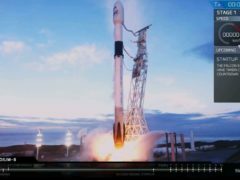 SpaceX has launched a satellite weighing around six metric tons to a geostationary transfer orbit, its 50th Falcon 9 launch. 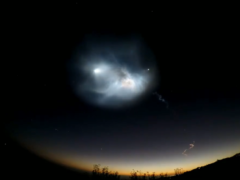 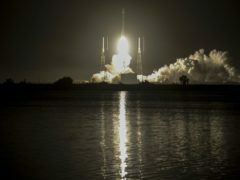 SpaceX has yet again demonstrated the viability of its reusable rockets.